MagicCube ensures the security of mobile and IoT, providing security where no one else can. 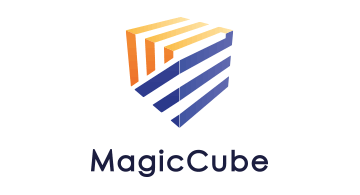 MagicCube’s technology secures digital transactions on mobile and IoT devices, and is on the forefront of ushering in the next generation of soft POS systems using PIN on glass. This is accomplished through its secure in-app virtual device that protects sensitive data, sensitive logic, and cryptographic operations on the device while offering unprecedented ease of deployment and remote management capabilities. There is a MagicCube solution for every mobile and IoT security problem, whether it’s related to IoT, mobile commerce, self-driving cars, defense or mobile health. For more information, visit www.magiccube.co or follow us on Twitter @Magic3inc.